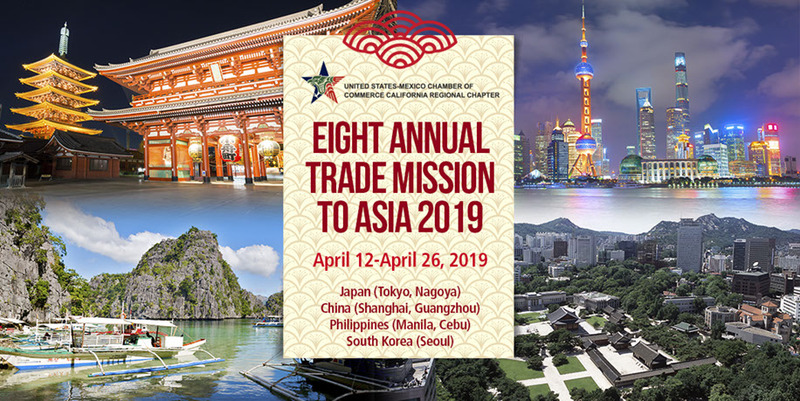 The USMCOC California Regional Chapter is proud announce our 8th Annual Trade Mission to Asia (Japan (Tokyo, Nagoya), China (Shanghai, Guangzhou), Philippines (Manila and Cebu) and South Korea (Seoul) and invite you to join us this upcoming April 2019. The objective is providing a platform for participating companies to explore the many opportunities this part of the world represents as well as learn about doing business with and in the region. 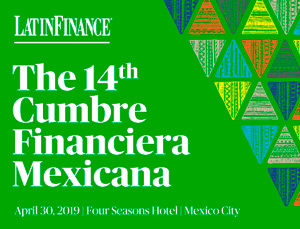 Access to all the conferences in each city, seminars. Opportunity to get personalized agendas with Chinese companies, exposure to the two Systems of China in the Mainland and in the special administrative region of Hong Kong. A follow up on the two last four years successful trips, an enhanced 12-16 day intensive business and cultural experience. Planned activities in each city. Exploring feasible business opportunities among the U.S. Mexico, China, Japan, Philippines and South Korea. Meetings and conferences with principal asian investors, chambers of commerce, industrialists, business executives, etc.